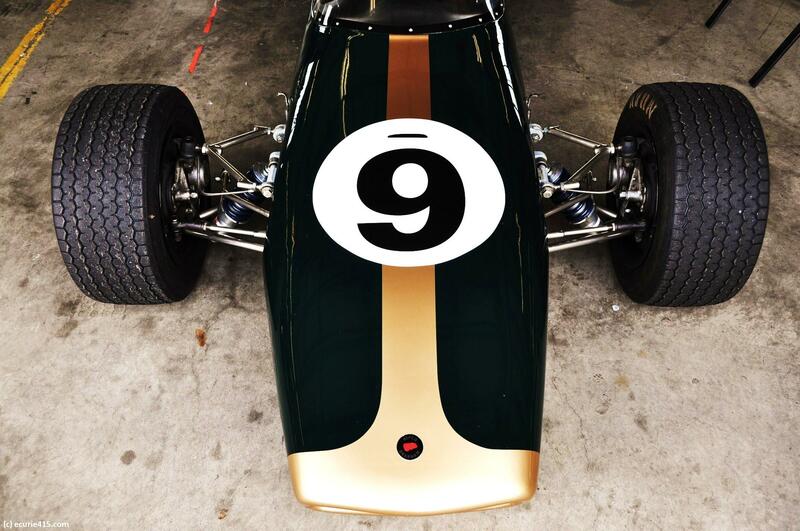 A 1966 Brabham BT18, F2. The Australian GP immediately brings to mind Sir Jack Brabham, a three-time F1 driver’s champion and a world-class car constructor in his own right. “Black” Jack wasn’t content winning the F1 driver’s championship in someone else’s car, so he formed Motor Racing Developments with designer Ron Tauranac. Together, they built some of the world’s best open wheel race cars in the late Sixties and early Seventies. If you wanted a competitive, off-the-shelf racer, Brabham was your ticket. Brabham won another title as a driver/owner in 1966, and Denny Hulme won the championship for Brabham the following year. 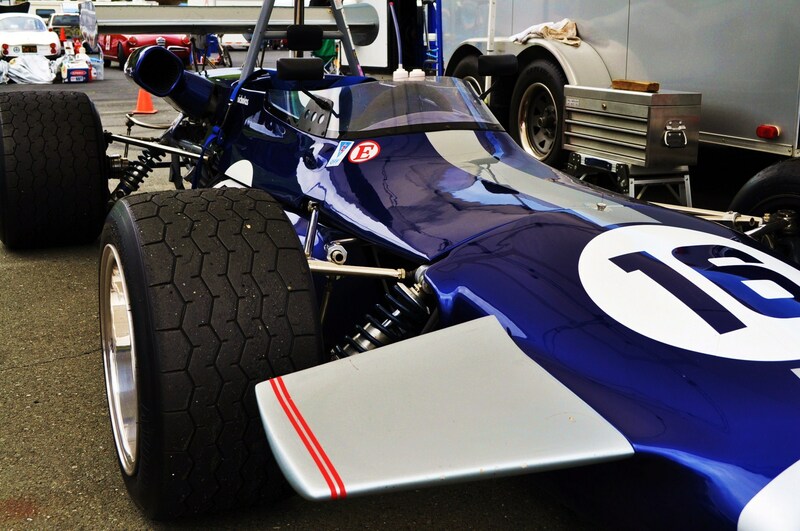 Brabham built cars for F1, F2, Formula Ford and sports car racing. The team was later sold to Tauranac and Jack retired from both sport and business. 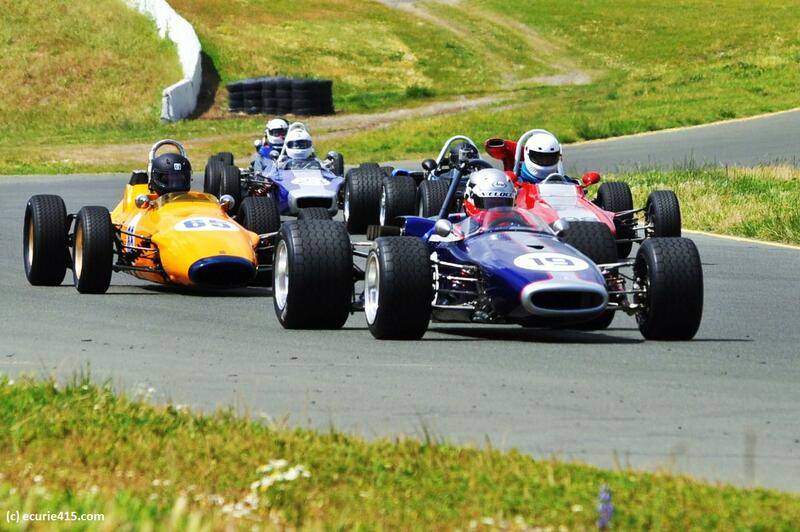 Most of the cars are raced competitively today, sturdy and accessible grand prix cars for weekend racers. 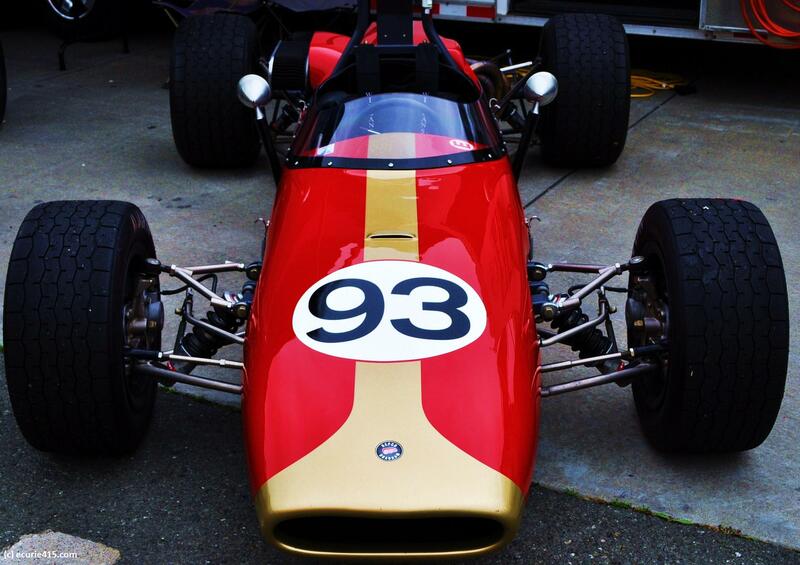 You can see them in action at the Classic Sports Racing Group Opener, at Sonoma on April 4-6. They sound spectacular and look fantastic. This entry was tagged Australian Grand Prix, Brabham, BT18, BT35, F1, F2, Jack Brabham. Bookmark the permalink.